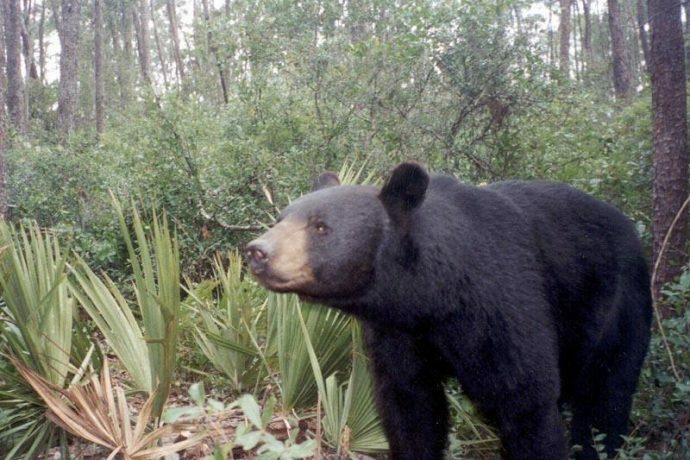 Note: Before the 2015 bear hunt, Florida was home to nearly 3,000 Florida Black Bears. Large mammals require large foraging area. Florida black bears range from hardwood forests of Florida’s north to swamps of the south. Apalachicola, Chassahowitzka, and Big Cypress areas are home to large bear populations and near where many bears were killed during the two-day hunt. Florida is, familiarly, home to the Seminoles. “Red Sticks” in the poem were Creek warriors forced South in Florida after the Creek War 1813-1814. Creek warriors were called Red Sticks for their red-colored war clubs. Thanks for this fine piece of reflective writing. Good luck with your poetry!